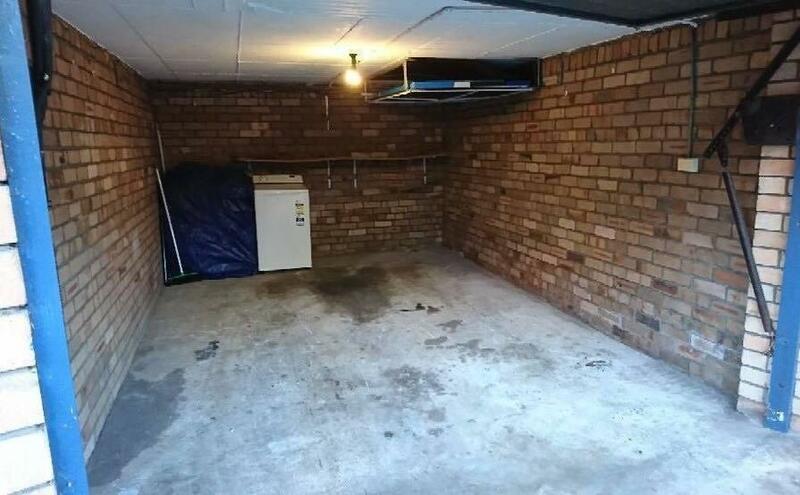 Hi there, I have a garage for a car or storage. Available for 2-3 month only at this stage. There is a few things in there of mine but that only takes up about (1m x 1.5 m).